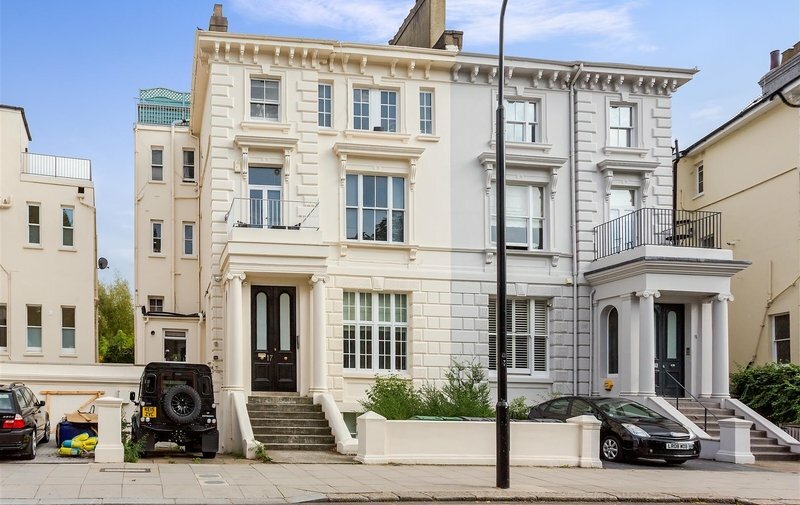 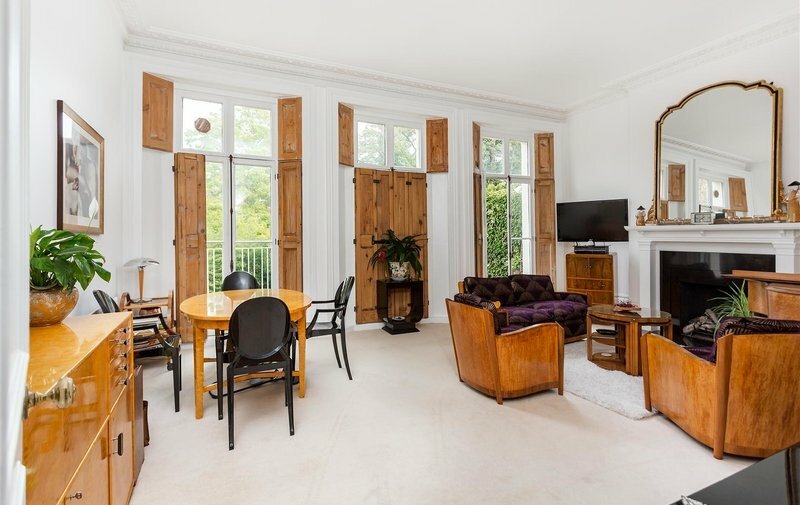 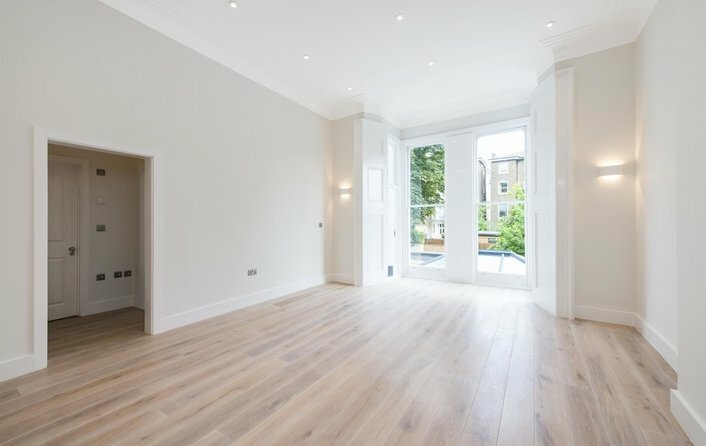 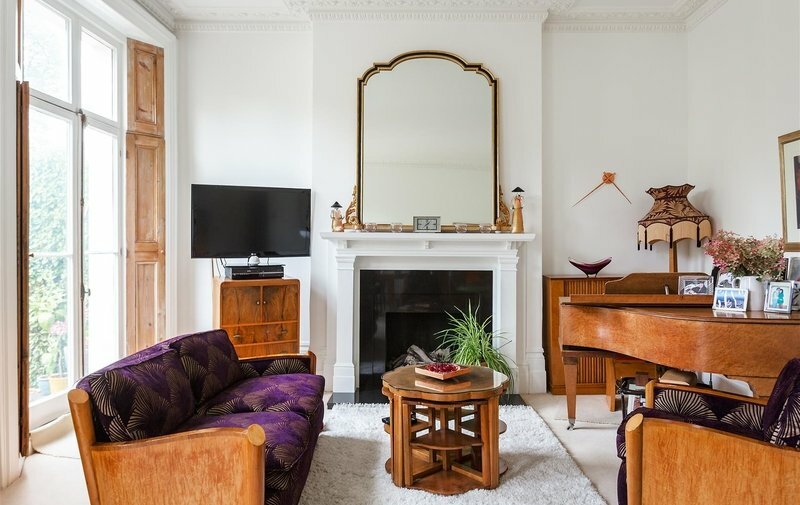 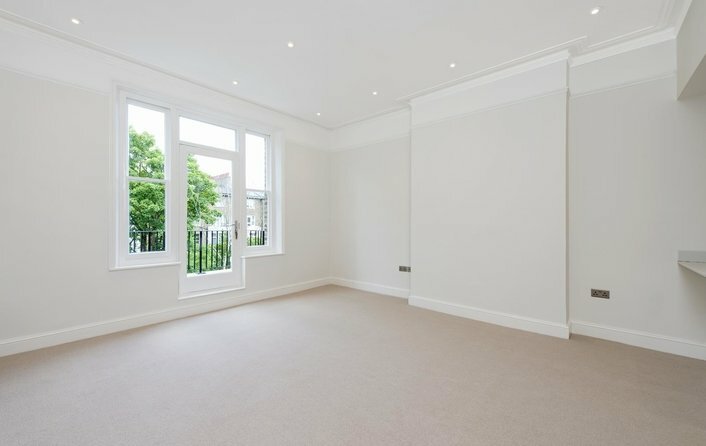 Situated on the raised ground floor of a beautiful white stucco fronted Victorian house, a charming and spacious two bedroom apartment with the rare benefit of direct access to an attractive, mature private rear garden. 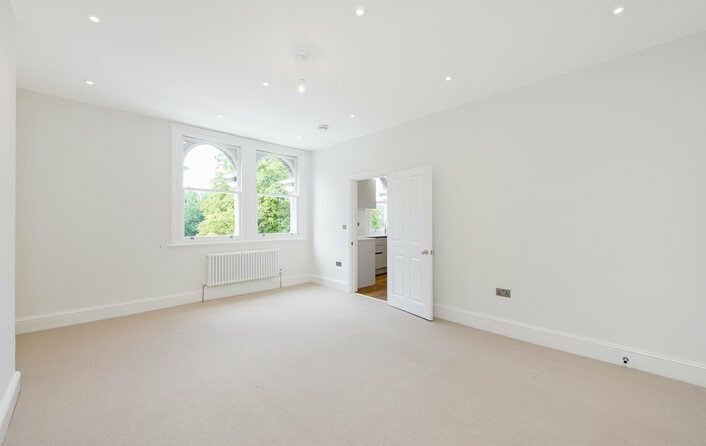 A particular feature of this beautiful home is the 22 ft reception room with impressive ceiling height, providing abundant natural light. 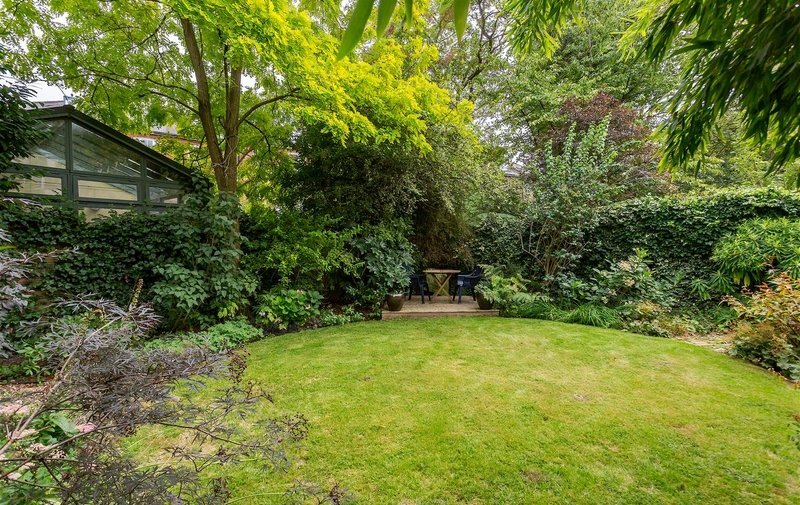 The garden is also directly accessible from the reception room. 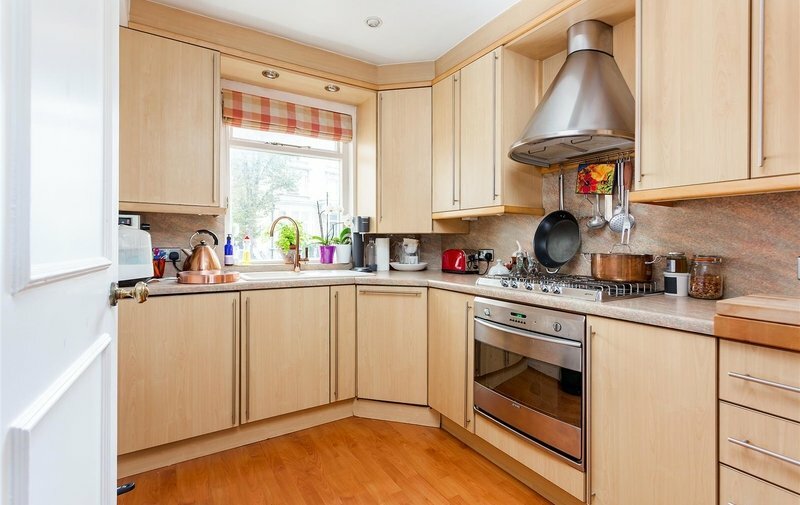 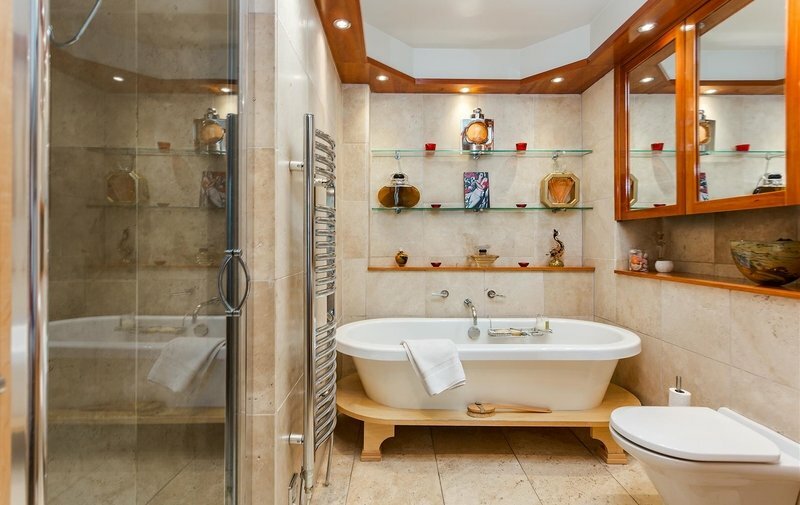 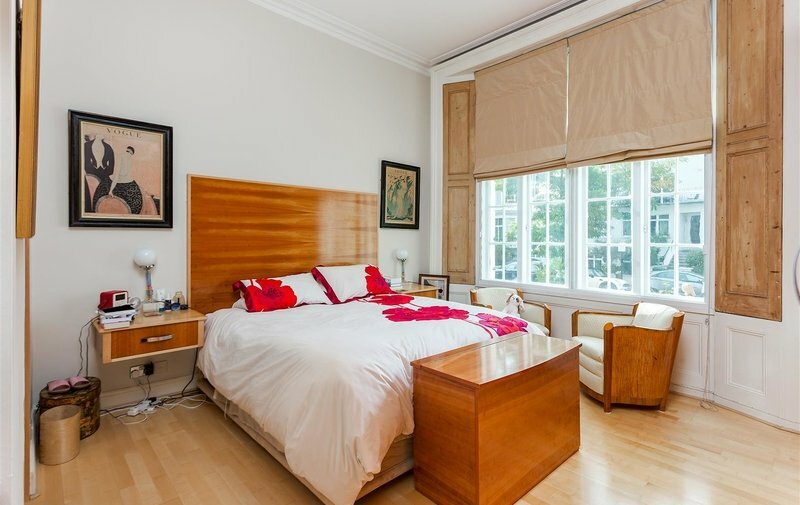 Buckland Crescent is a tree-lined residential road, enviably situated just moments from Swiss Cottage (Jubilee Line) and ideally located for Belsize Village and the wonderful boutiques and restaurants in Belsize Park (Northern Line). 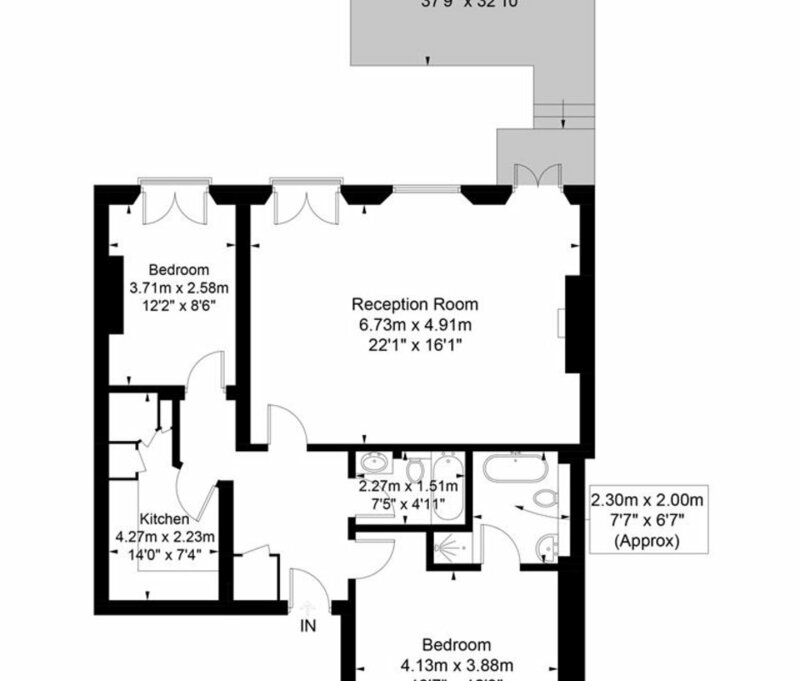 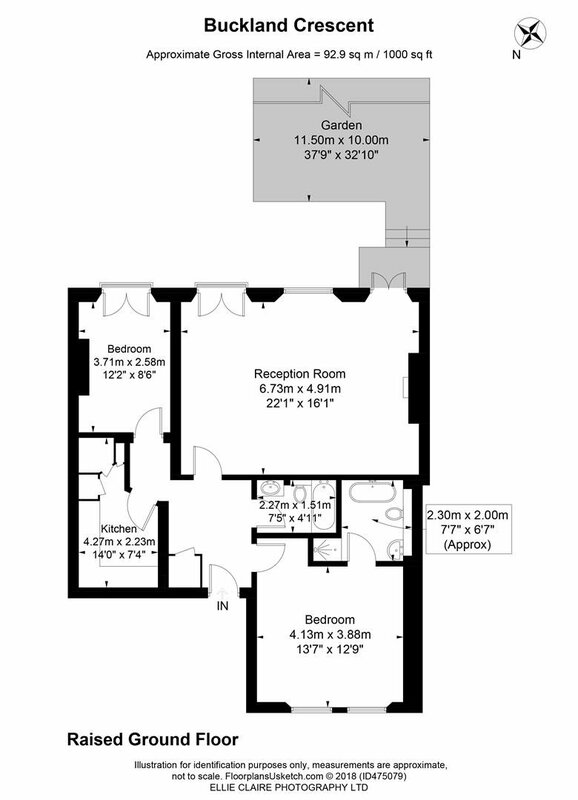 Master Bedroom With Ensuite Bathroom, Bedroom Two, Family Bathroom, Kitchen, Reception/Dining Room, Private Rear Garden.